Discussion in 'Scenic, Architecture, and Travel' started by avidone, Oct 1, 2011. I don't know if this has been shared before but it may interest some of you. I found it fascinating. 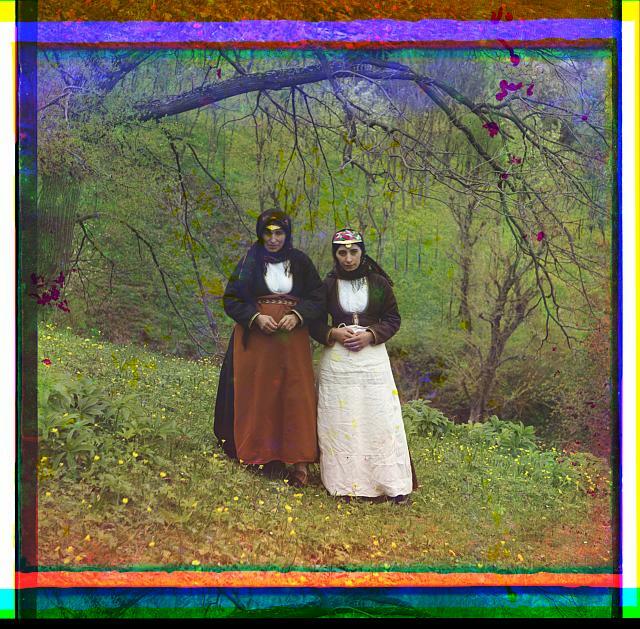 These are colour photos made between 1905-1915, worldwide but mostly Russian Empire using three plates and filters. Many have been digitized.